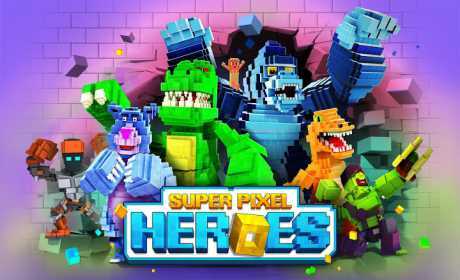 Fight as King Kong, RoboCop, epic legends Atom, Zeus from Real Steel and The Jungle Book heroes in this Pixel smashing adventure. Avoid countless obstacles, discover unique hero abilities, collect rare characters and go on an endless win streak to become the greatest arcade champion! Unravel legendary heroes with super-cool abilities and exciting action moves to experience the crazy comical action. 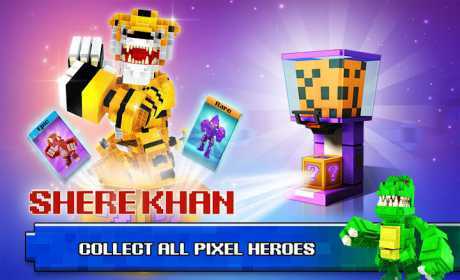 Unlock exciting and funky characters like Dinosaurs, The Jungle Book heroes, Zombies, Sci-fi Real Steel Movie Robots and more. Smash & Bash Pixels! Experience the thrill of winning fights even with one limb remaining. 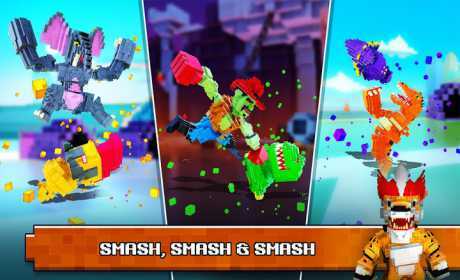 Knockout challengers with hilarious finishing moves – smash, dash, bash, and even fart – in this amazing pixel smashing game! This game is completely free to download and play. However, some game items can be purchased with real money in the game. You can restrict in-app purchases in your store’s settings.